A proposal to expand the hours bicycles are allowed on the Lavallette boardwalk garnered support from half of the borough council this week, though not enough to convince Mayor Walter LaCicero that the idea was worth trying. The council voted 3-3 to allow bicycles on the boardwalk after 6 p.m. on a trial basis, which necessitated LaCicero to vote as a tie-breaker. He voted against the idea. The vote came after a lengthy discussion on the issue, spurred by a request from Brooklyn Avenue resident Kris Scuorzo. During the debate, a poll question on a previous Shorebeat story was referenced, in which 536 respondents voted. Forty-six percent of respondents voted to allow bicycles on the boardwalk during the evening hours. Council President Anita Zalom argued in favor of expanding bicycle hours, saying the safety concerns – that bicycles could crash into pedestrians – is, ironically, made worse by the current policy of limiting bicycles to the hours of 5 a.m. to 10 a.m.
‘It’s just too dangerous up there in the morning between the bikers, the walkers and the joggers,” she said, adding that there would be fewer bicyclists on the boardwalk in the morning if there were expanded opportunities for them to ride. “I think we have an opportunity here to try something different,” said Councilman James Borowski, who ultimately made the motion to undertake the trial run of expanded hours. 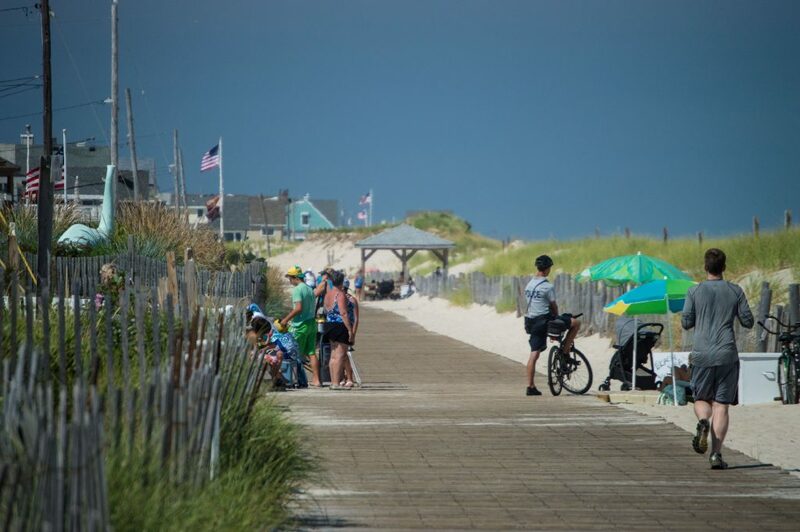 Councilwoman Joanne Filippone led the charge against expanding bicycle hours, brushing aside the possibility of an increased police presence on the boardwalk to monitor the situation and enforce safety rules. 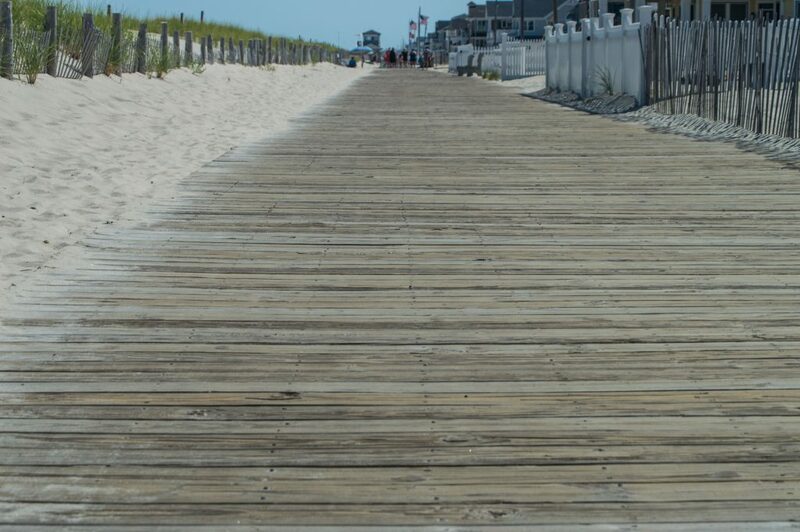 Filippone also said the width of the boardwalk – smaller than Asbury Park and Seaside Heights – increased the possibility of collisions. Residents in the audience for the council meeting were split on the issue, though many argued that the boardwalk should be utilized by bicycles for safety reasons. The bike lane on Route 35, they said, is dangerous since it runs along a busy roadway where cars are constantly back in and out of downtown parking spaces. The issue is not a new one, said both LaCicero and Councilman Robert Lamb, who both previously served as borough police officers. “It’s always been unsafe to ride a bike in Lavallette in July or August,” said Lamb. LaCicero said safety concerns were behind his tie-breaking ‘no’ vote. Did Lavallette make the right call against expanding bicycles hours to the evening?